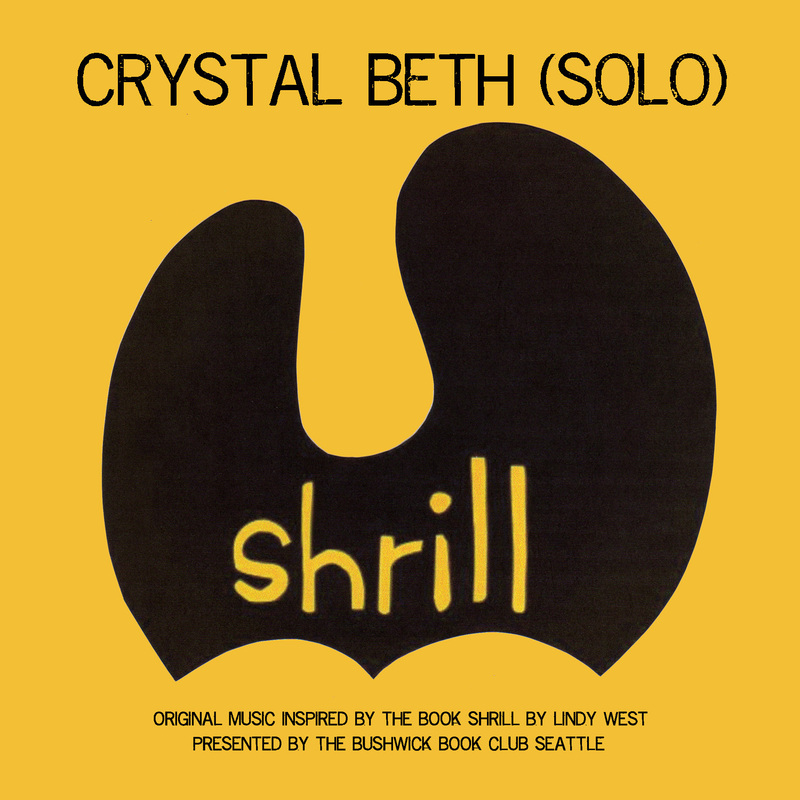 In November 2017 The Bushwick Book Club Seattle presented original music inspired by Lindy West’s Shrill. Bushwick Book Club musicians read this New York Times best seller and created original works inspired by the book. This book follows Lindy’s journey through a culture that values women to be small, quiet, and compliant as possible. With inimitable good humor, vulnerability, and boundless charm, Lindy boldly shares how to survive in a world where not all stories are created equal and not all bodies are treated with equal respect.